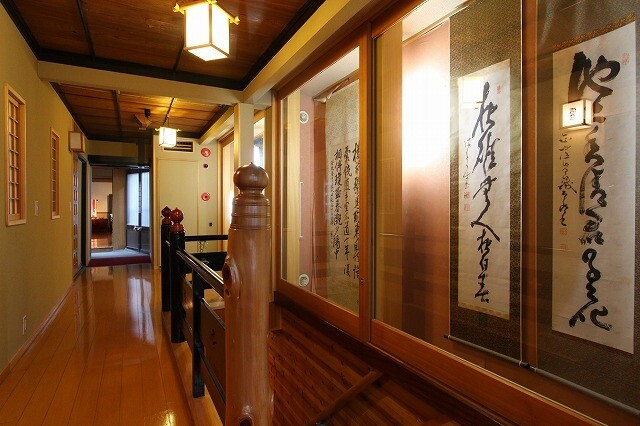 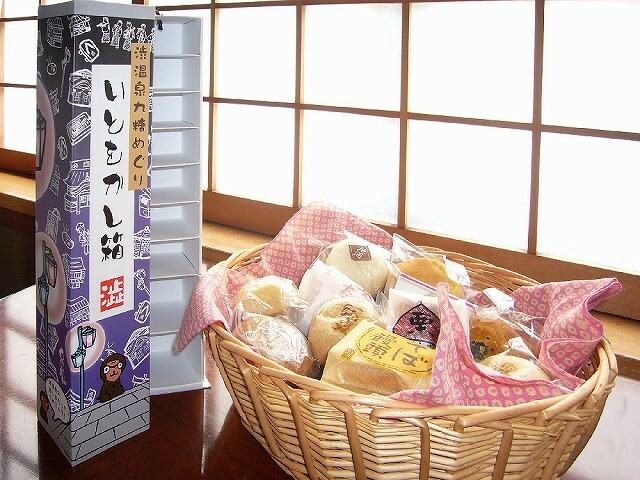 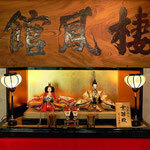 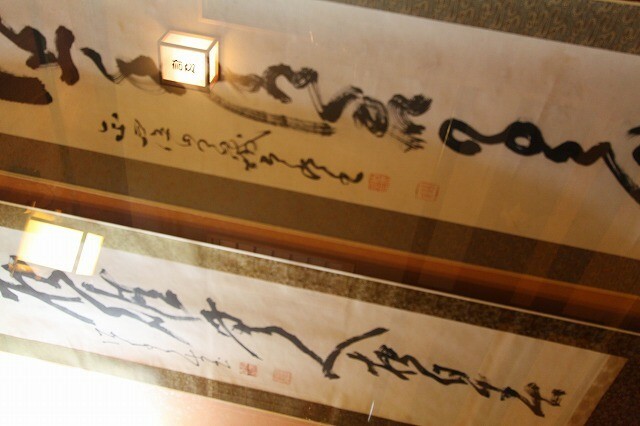 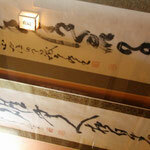 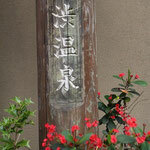 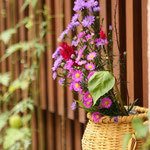 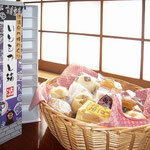 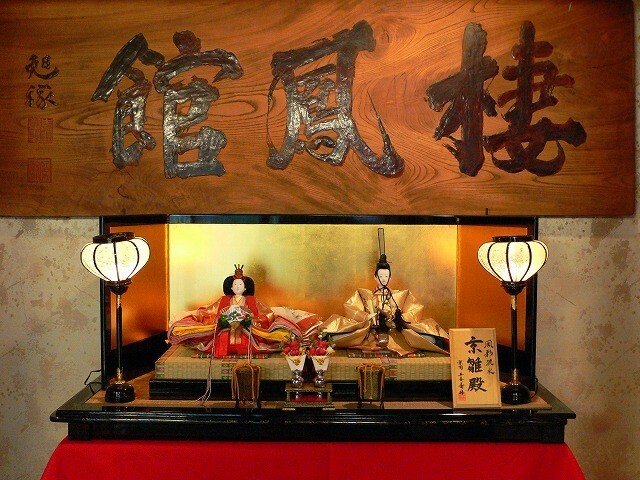 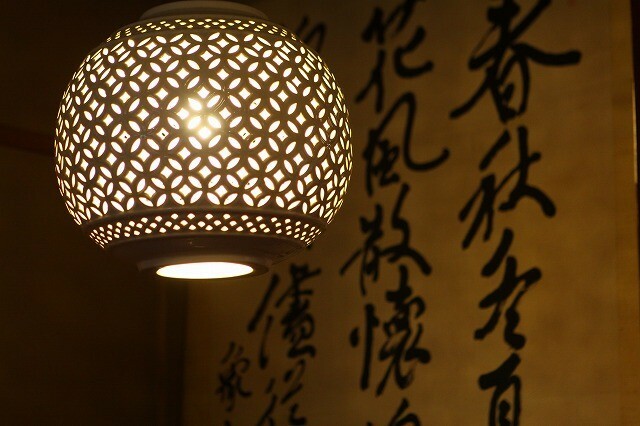 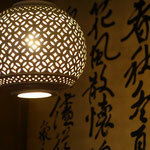 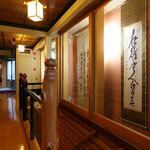 We are a long-established Japanese style hotel with a history of more than 400 years, in our 13th generation. 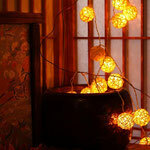 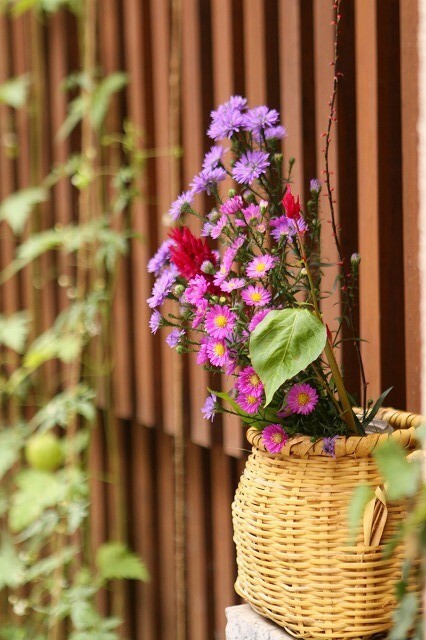 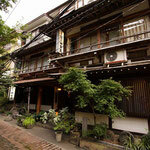 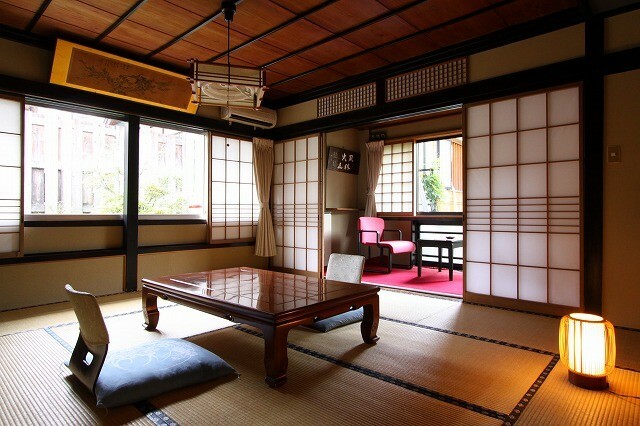 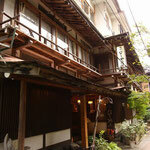 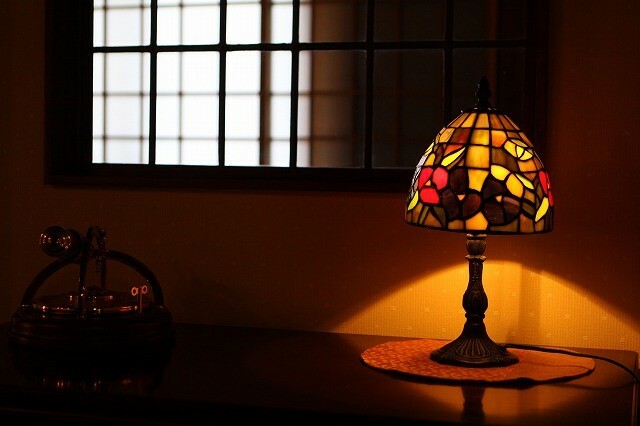 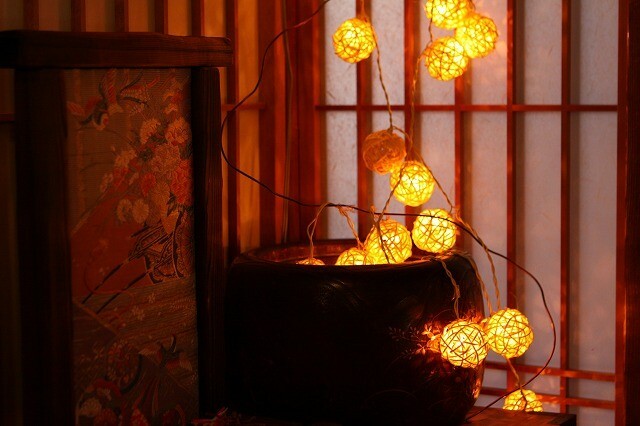 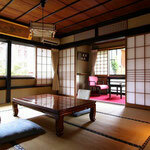 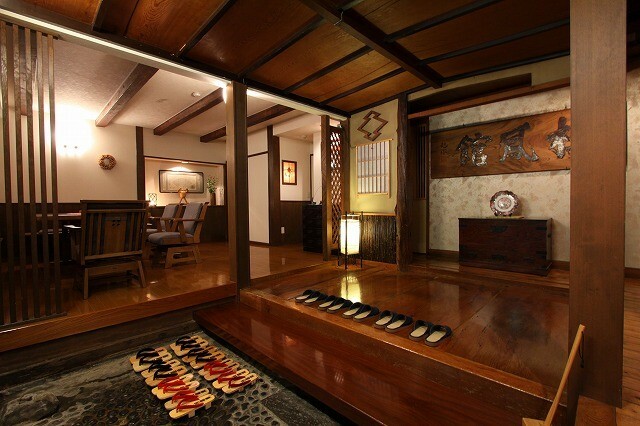 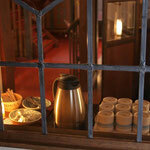 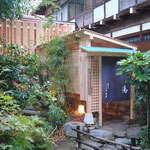 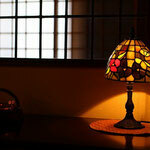 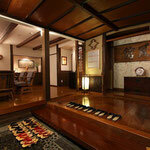 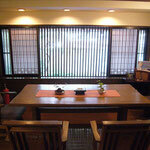 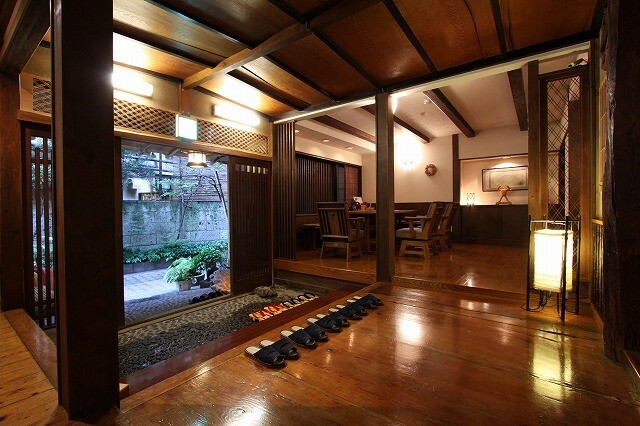 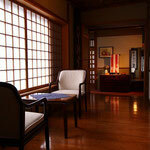 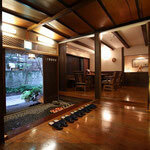 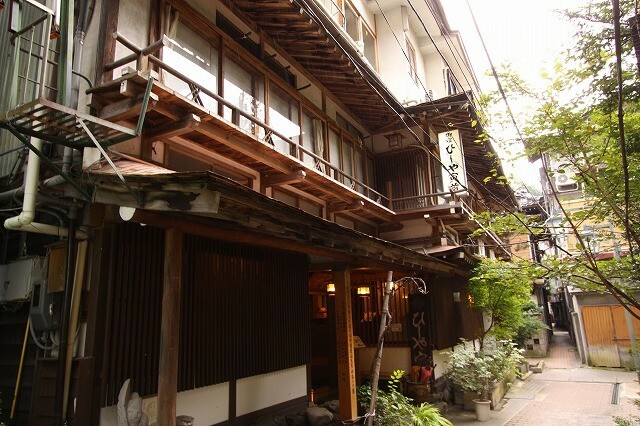 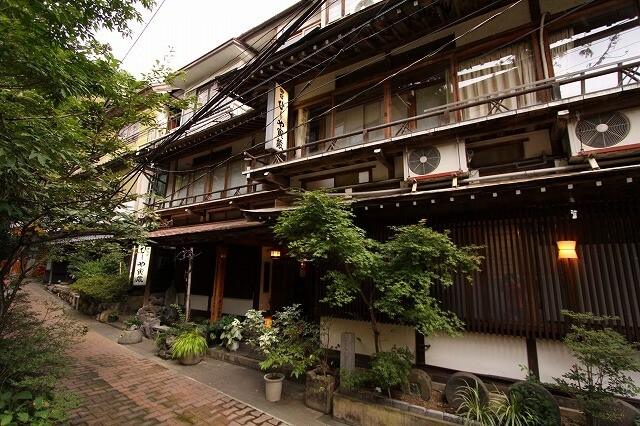 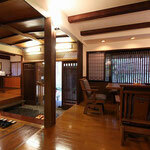 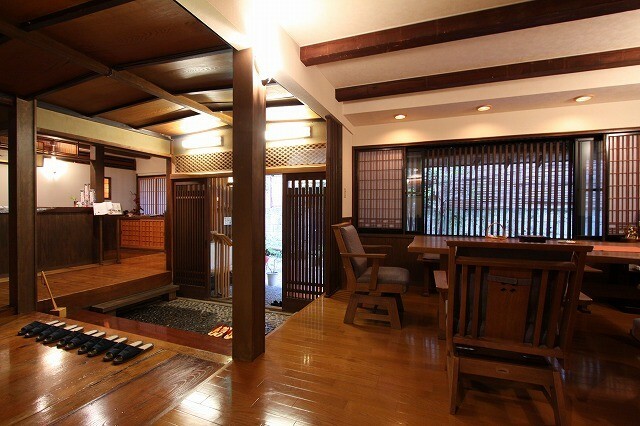 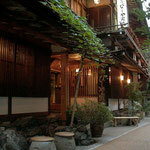 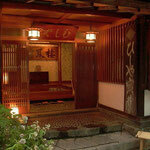 Our ryokan is an old-style three-story wooden house that provides a calm and relaxed atmosphere. 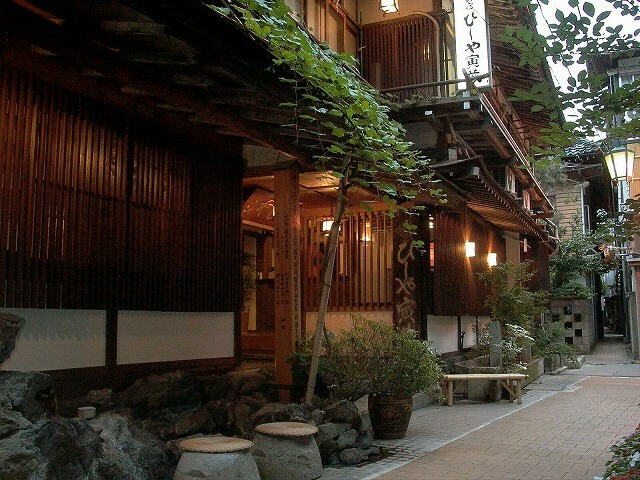 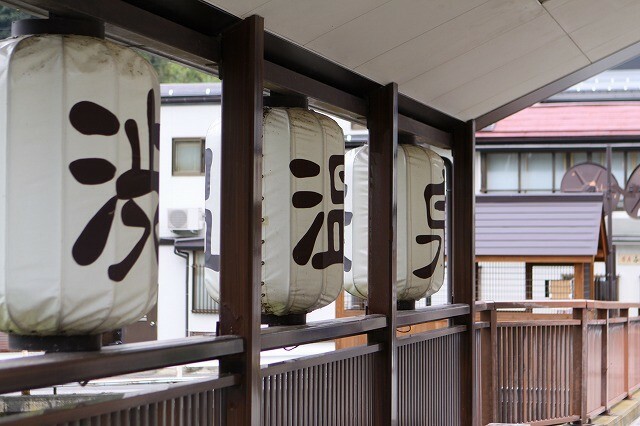 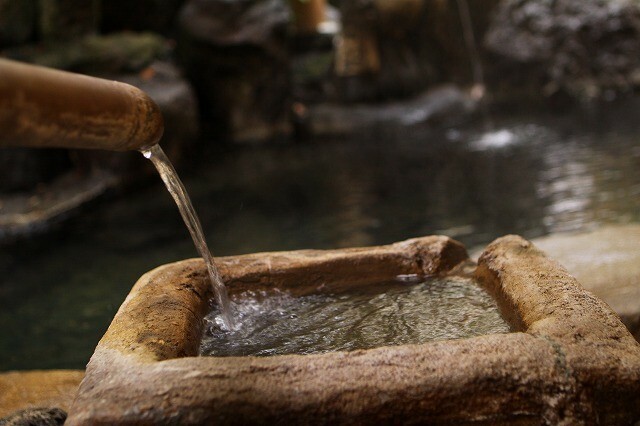 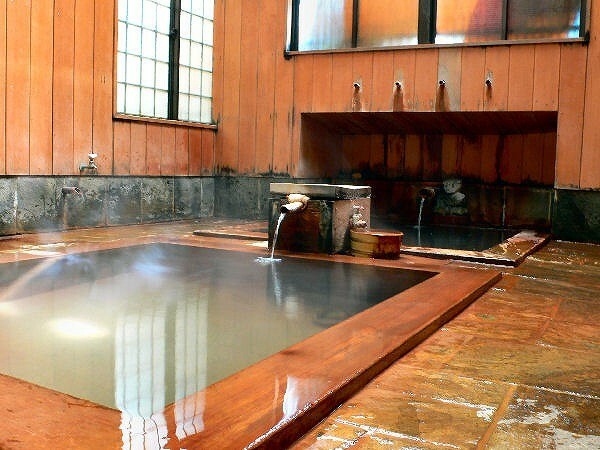 You can feel the essence of Japan in the hotel , or outside the hotel on the cobblestone streets in the ancient Shibu Onsen hot spring town. 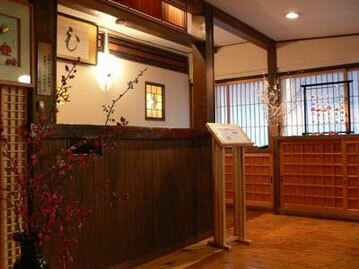 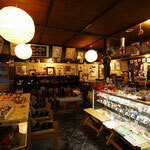 We are located just 5min by taxi from Yudanaka Station. 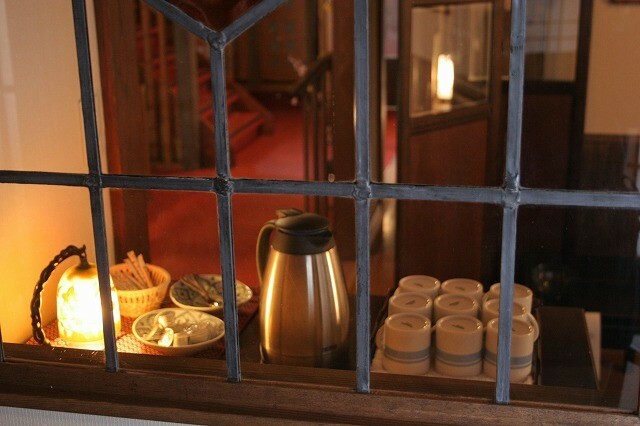 Wi-Fi access is available. 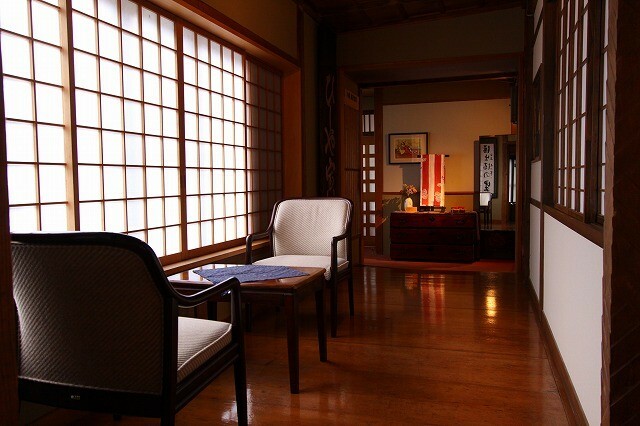 There are 11 guestrooms in our hotel, all Japanese style. 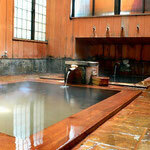 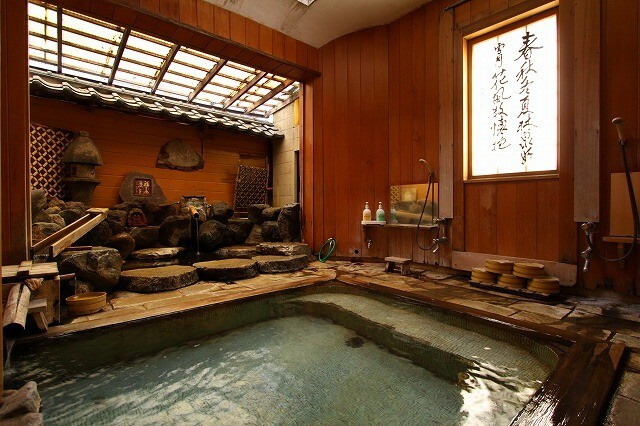 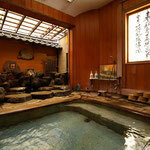 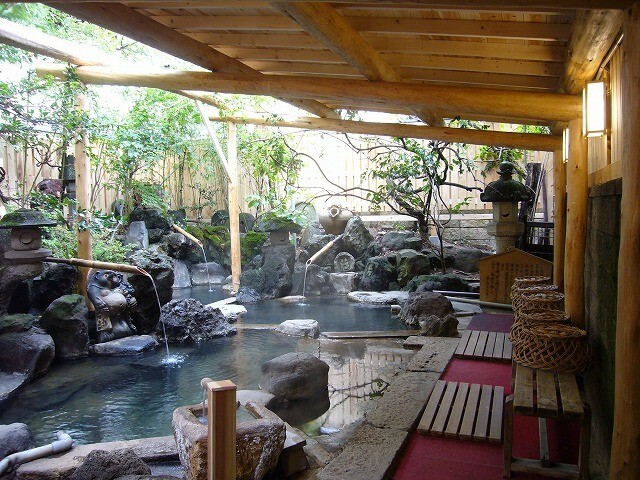 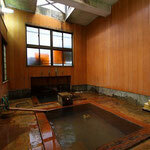 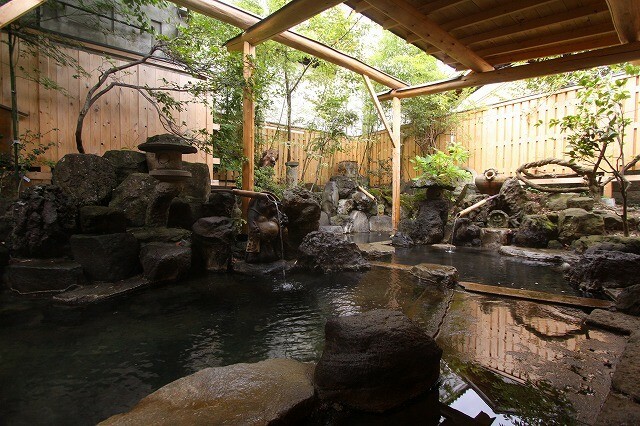 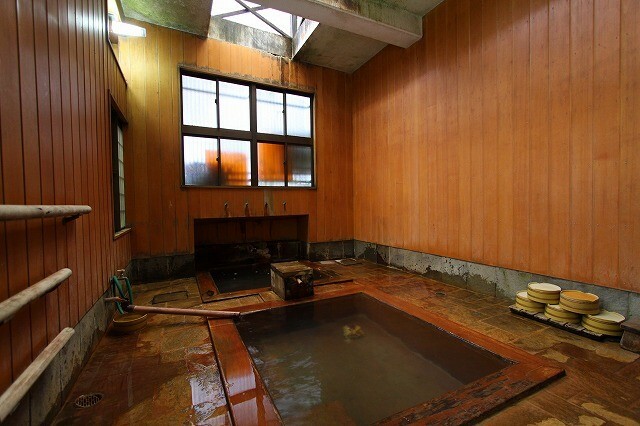 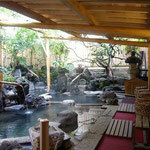 We have both indoor and outdoor hot spring baths. 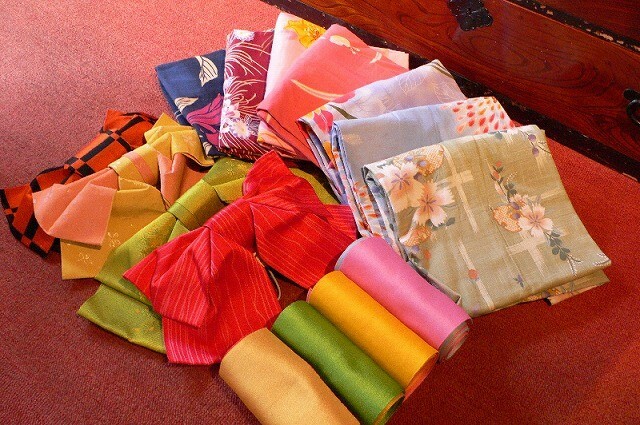 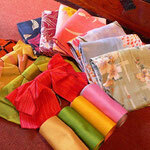 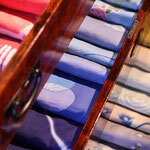 We provide Japanese Yukata robes to all guests. 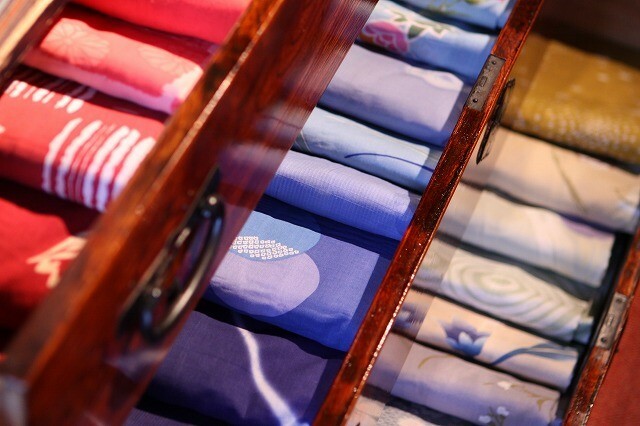 Female guests can enjoy selecting nice colorful robes. 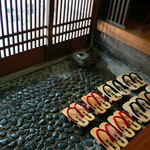 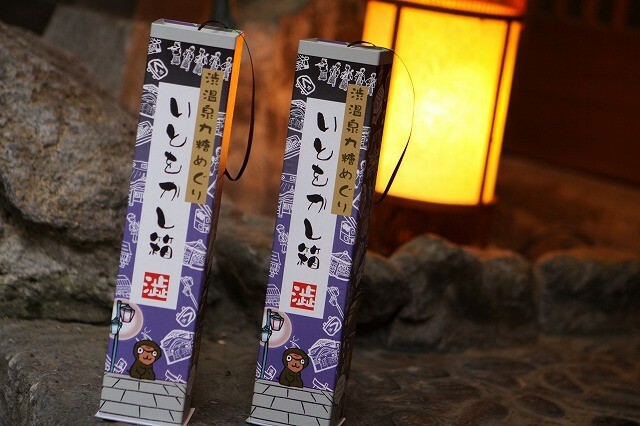 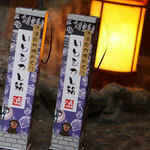 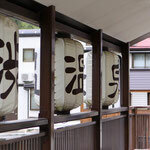 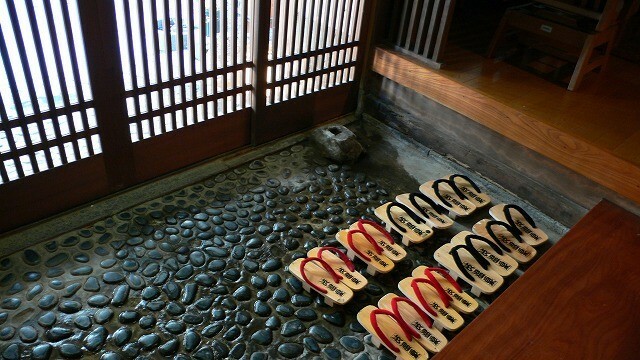 It is very enjoyable to take a stroll in the hot spring town in a Yukata robe and Japanese wooden clogs. 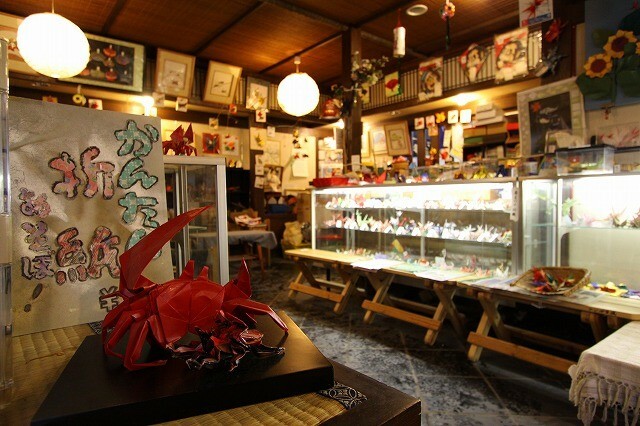 Guests can enjoy paper crafts at the Origami Gallery at free of charge. 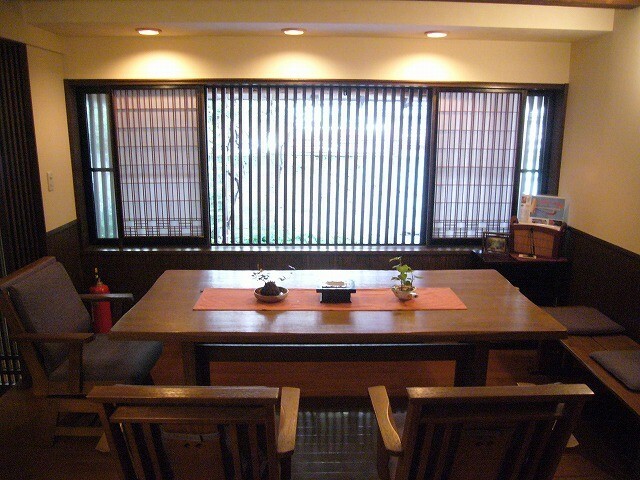 Breakfast and dinner are Japanese style. 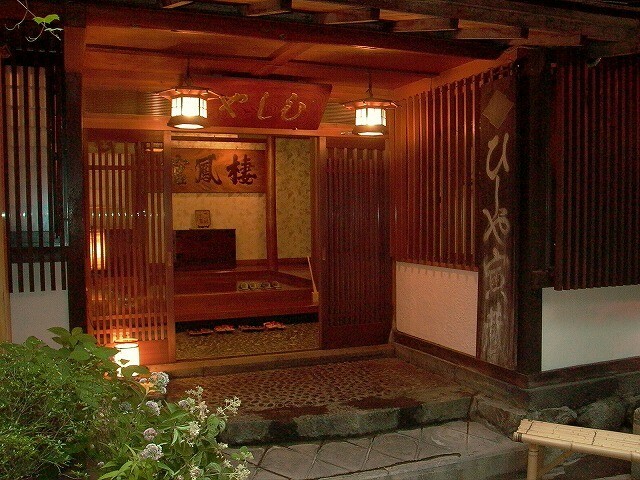 Please make a reservation in advance. 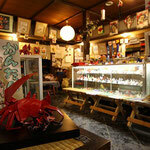 Cash only. 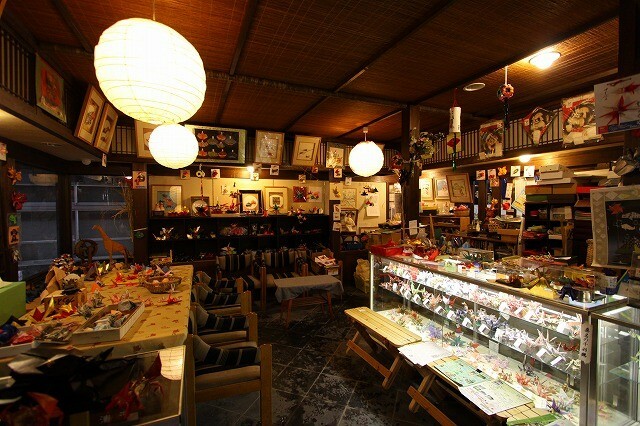 Credit card are not accepted. 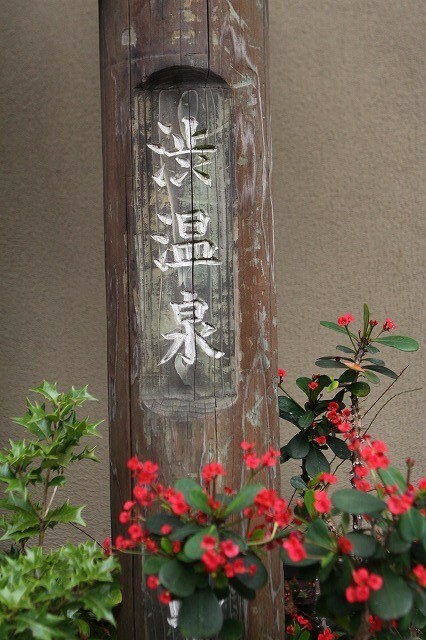 Parking 50 to 60 parking spaces are available. 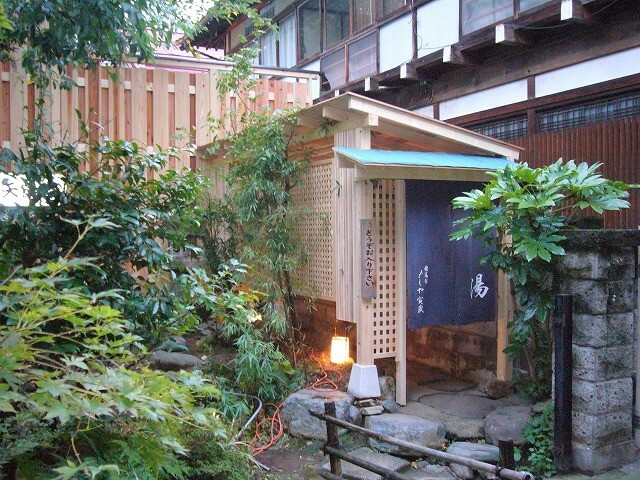 The charge is 800JPY/night.